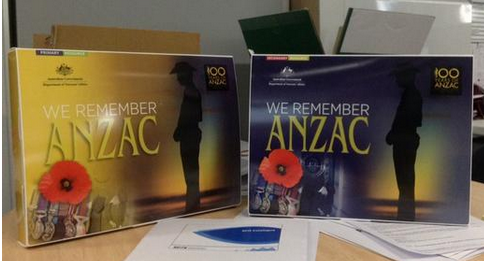 ‘We remember ANZAC’ resource kits were sent to all schools in Australia this week. They have been produced by the Department of Veteran Affairs in preparation for the upcoming 100th anniversary of the Gallipoli landing. 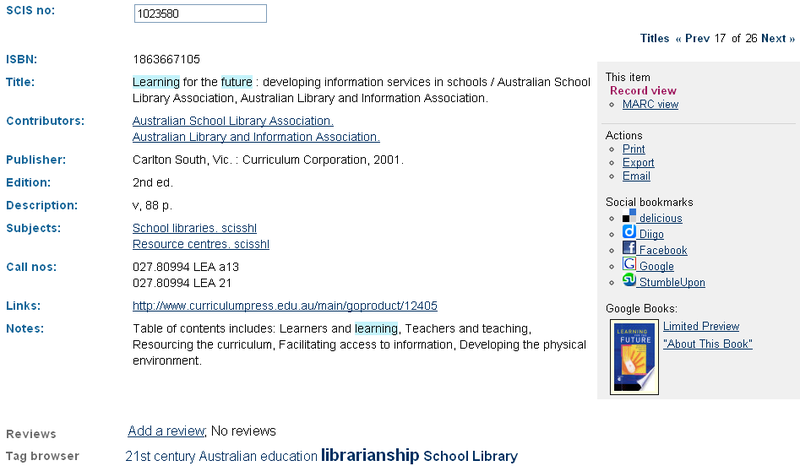 The kits themselves do not have ISBN’s but can be downloaded using their SCIS record numbers or by title. 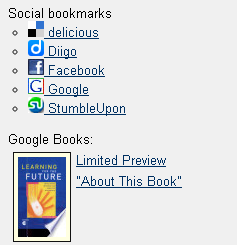 There are three books over the two kits that do have ISBN’s. Bibliographic records have been created for them in case schools wish to split up the kit. What issues are schools facing in resourcing the curriculum? What are your current collection issues? This survey closed at the end of Term 3 with a total of 85 respondents. 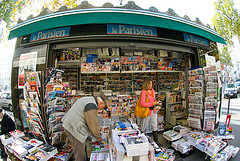 The results were then coded, revealing what the researcher saw as 16 distinct issues. 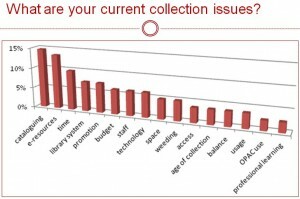 While the frequency of each category being mentioned in a response is shown in the table below, the goal of the pre-survey was to collect a range of responses from which to prepare a more in-depth survey. 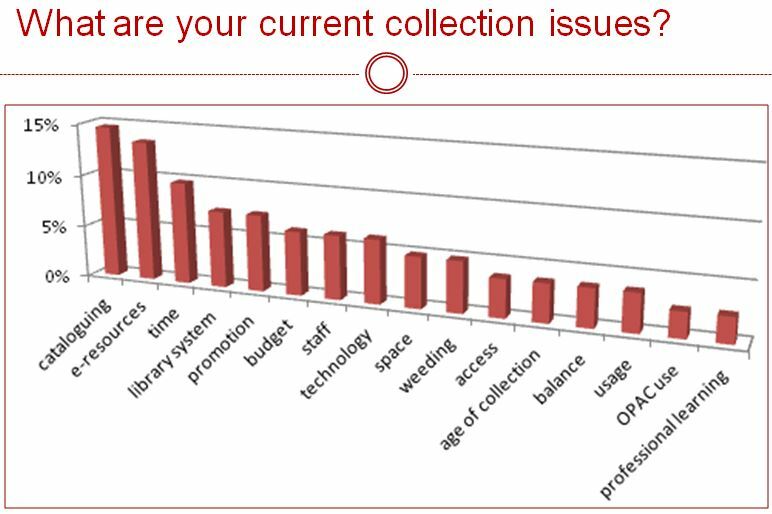 The fact that respondents were attending a cataloguing professional learning activity at the time of completing this survey question, may well explain the high occurrence of ‘cataloguing’ as an issue. You can contribute to the next stage of this research by responding to the survey at: www.surveymonkey.com/s/scisresearch.